For over 25 years, ProTrans has been providing innovative customer solutions. We are a full-service 3PL provider offering logistics design, carrier procurement, supply chain management and transportation management. 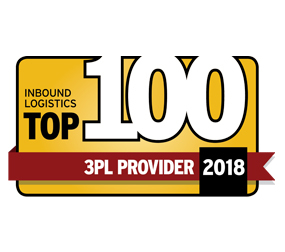 ProTrans is part of ProTrans Holdings, a private shareholder group, which includes ProTrans International, Inc., TOC Logistics International, Inc. and Millennial Transport Services. ProTrans is a non-asset based US logistics management company headquartered in Indianapolis, IN. We operate service centers throughout Canada, Mexico and the United States. We are committed to providing solutions that expand our customers’ resources through value-added service enhancements, leading-edge technology development and highly skilled customer support specialists. We create your unique logistics plan, utilize our versatile management and offer strategic control with our proprietary software and analytic tools; you control your shipments anytime and anywhere. Turnkey Third-Party Logistics (3PL): Our 3PL solutions, including supply chain management, supply chain design, transportation procurement and route management, are designed to fulfill the increasingly complex demands of today’s logistics. Optimization through Consolidation: We move more of your materials with fewer trucks, reducing your carbon footprint while keeping costs down and efficiencies high. 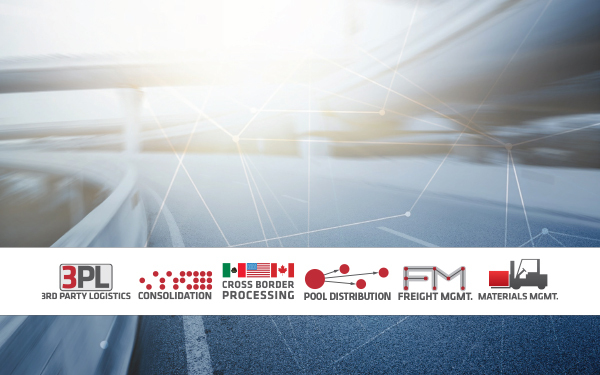 ﻿Optimization Through Pool Distribution: Our pool distribution solutions are an extended option available to provide cost savings in your supply chain. Our flexible network allows us to receive, validate and inventory your goods for final delivery in a particular geographic region thereby greatly reducing redundant shipping costs and unnecessary handling. ﻿Unplanned/Expedited Freight Management: ProTrans Freight Management solutions move your freight in the necessary time frames with real-time visibility by using dedicated teams focused on monitoring and tracking your loads. ﻿Comprehensive Materials Management: Flexible warehousing solutions that respond to your unique inventory and fulfillment needs. Simplified Cross Border Processing: Multiple validation and verification options for when you need to move inventory across the border. Intellectual Talent: ProTrans overall success lies in our people. We’ve made a full commitment to our Talent Development Program, an in depth program covering all departments in our company.